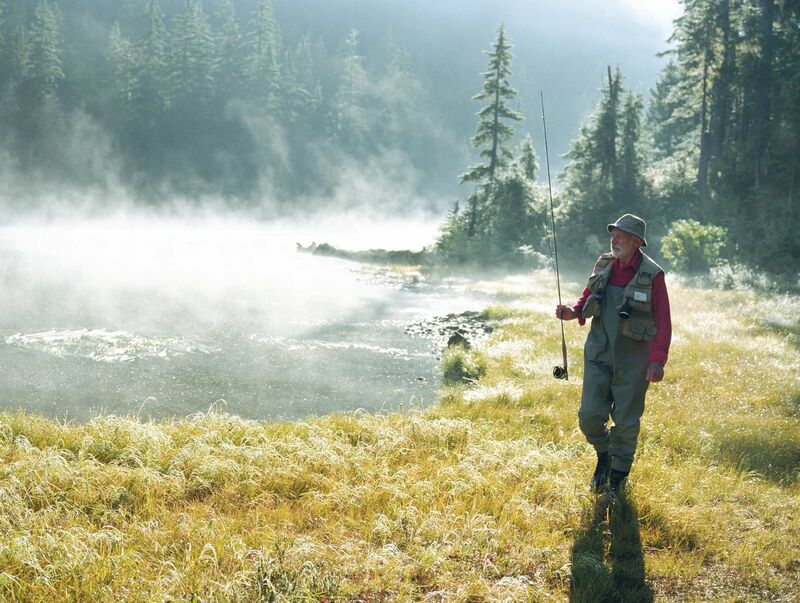 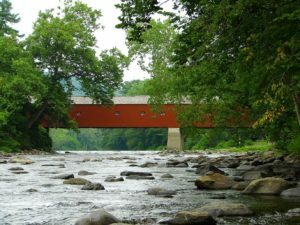 An Association of sportsmen for the preservation & responsible enjoyment of the Housatonic River region. 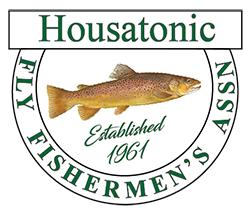 We unite to promote good fellowship, to further the art and skills of fly fishing, and to aid in the formulation and establishment of sound policies to conserve, restore and protect the Housatonic River for this and future generations. 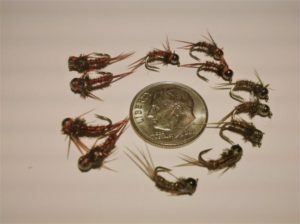 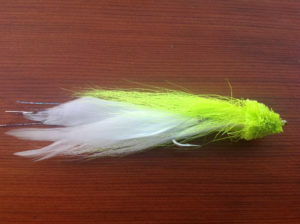 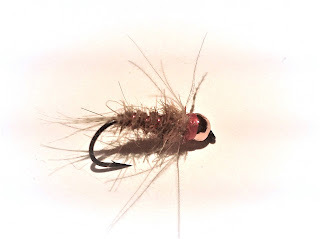 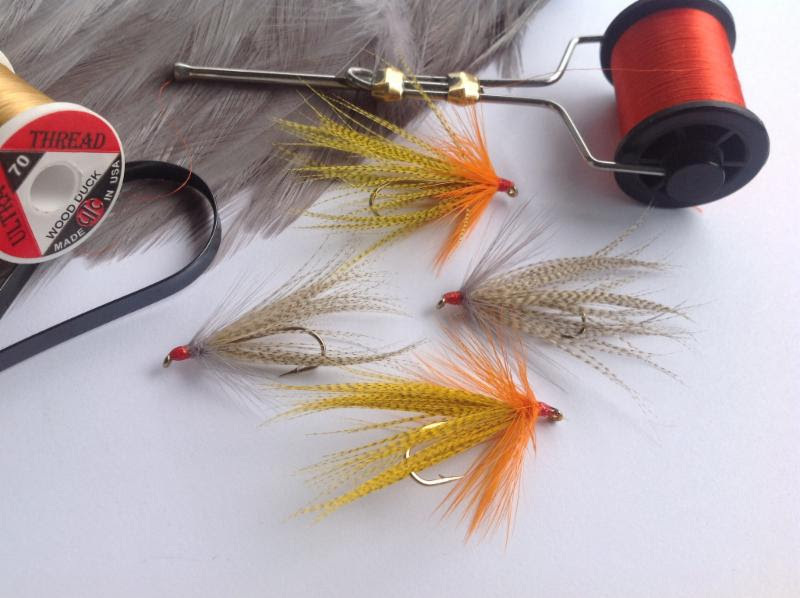 Click Here for Fly Tying Class Info!